Manufacturer & Exporter of Portable Dehumidifier & Ultrasonic Humidifier. Humidity is very high in many places around the world, making breathing and general atmosphere feeling heavy. 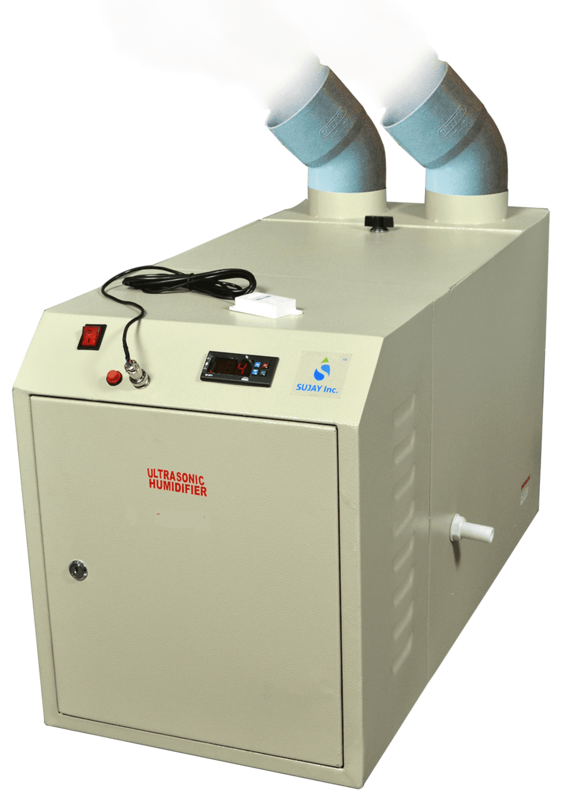 Dehumidifier is necessity to control humidity. On the other hand, other places have a very dry atmosphere which has its disadvantages as well. You can control it with ‘SUJAY Inc.’ Ultrasonic Humidifier. penetrate the underlying atmosphere and control the humidity. Amazon, shop clues, Snap Deal, E- Bay & Flip Cart. You can also checkout our products on, Facebook, Twitter, linkedin, google plus, pinterest and Instagram accounts.